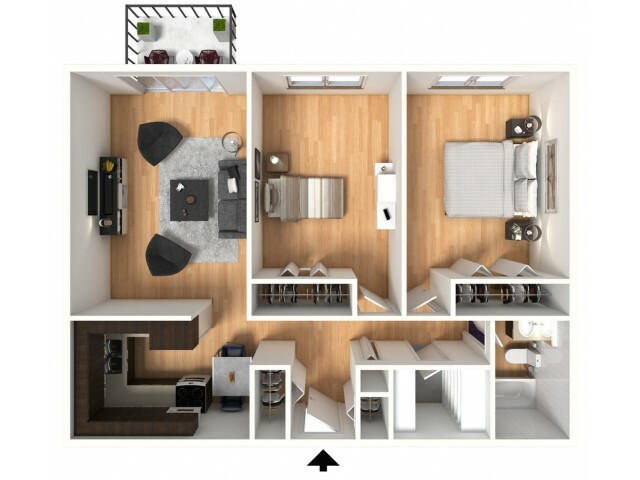 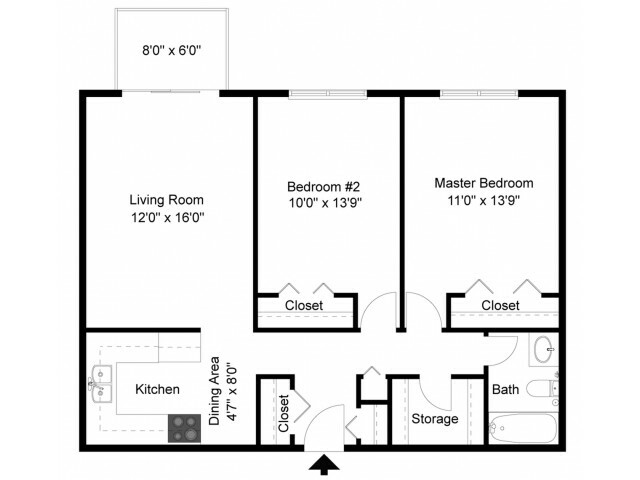 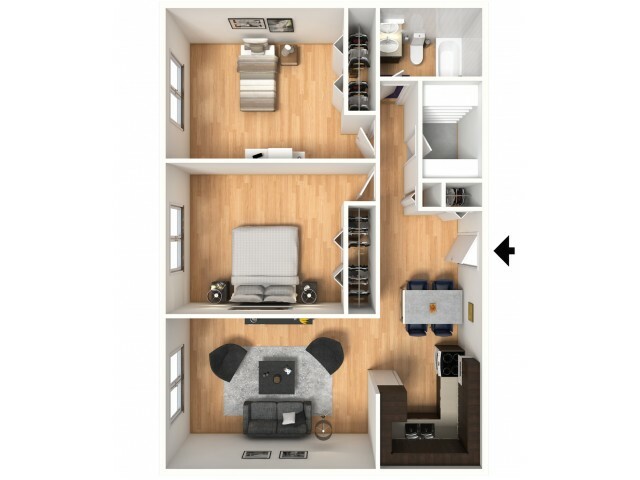 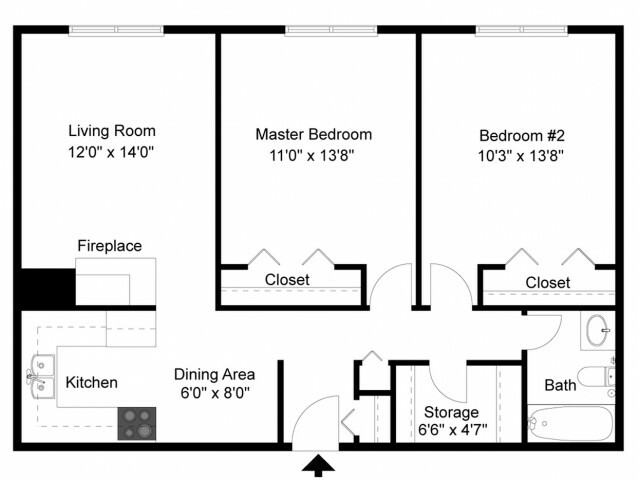 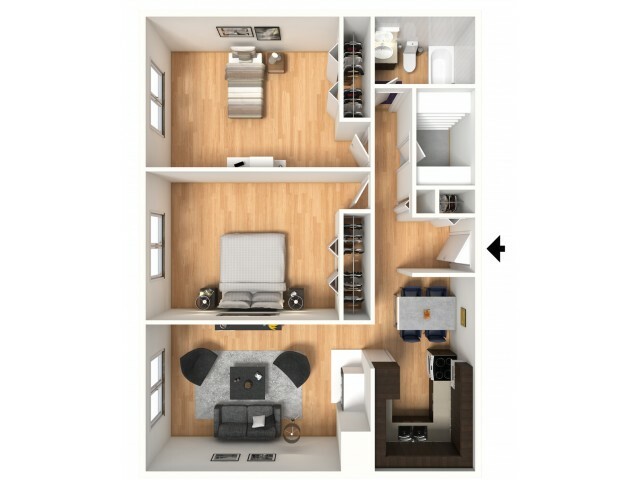 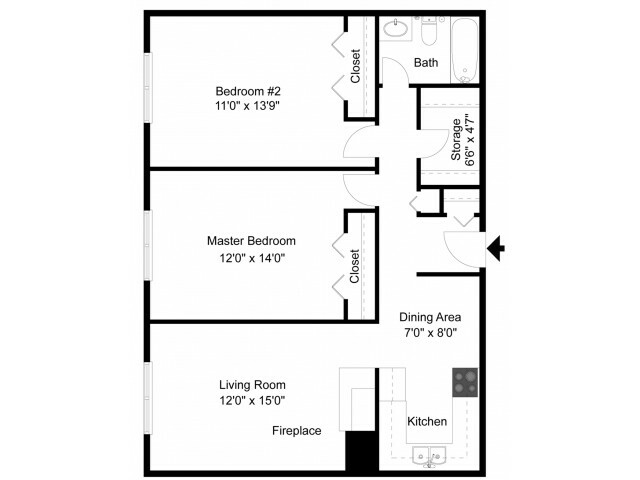 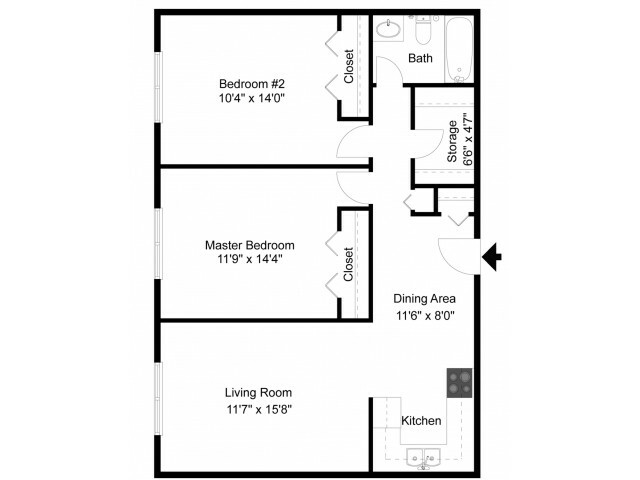 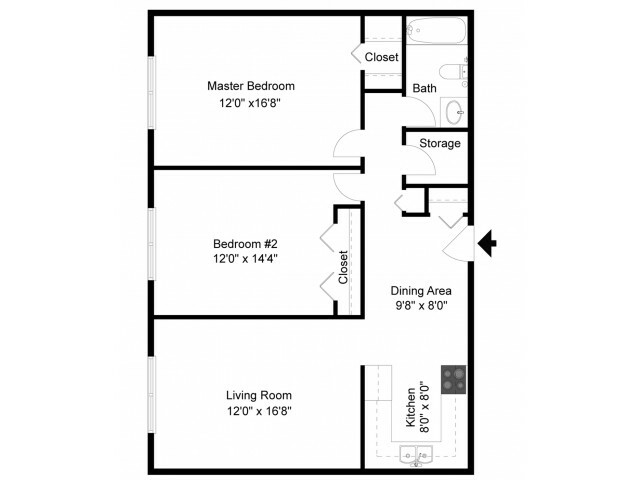 2 Bedroom, 1 Bathroom various layouts. 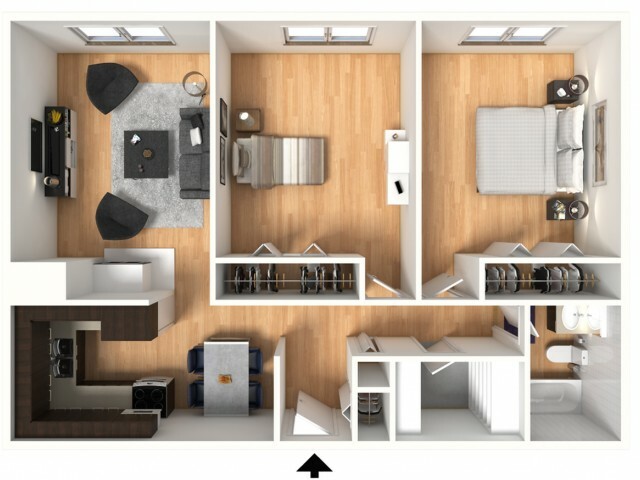 Pick you favorite! 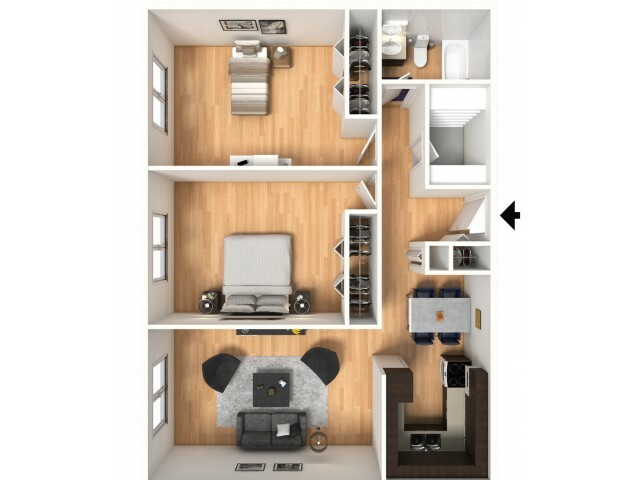 Valid Through : Jan 07, 2019 - Apr 30, 2019 50% OFF Application and Administration Fees! 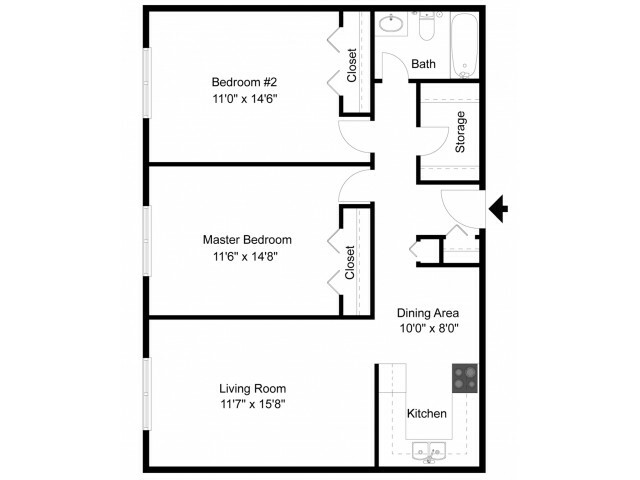 $250 to $1000 OFF selected homes! 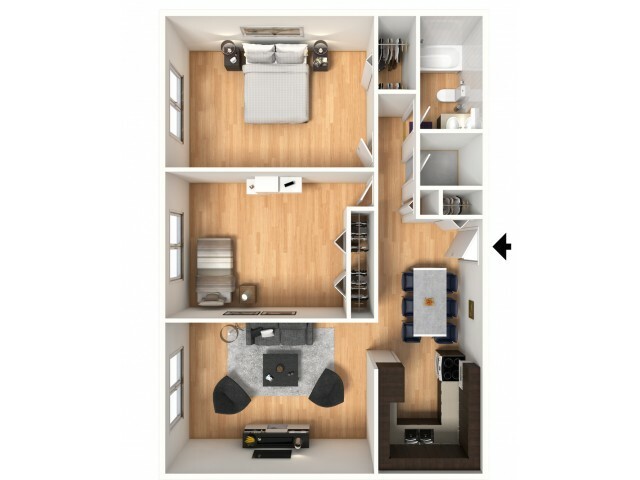 Valid Through : Jan 29, 2019 - Apr 29, 2019 Receive $250 to $1,000 OFF Your Move In!